There are varies of Infrared Camera for Microscopes. 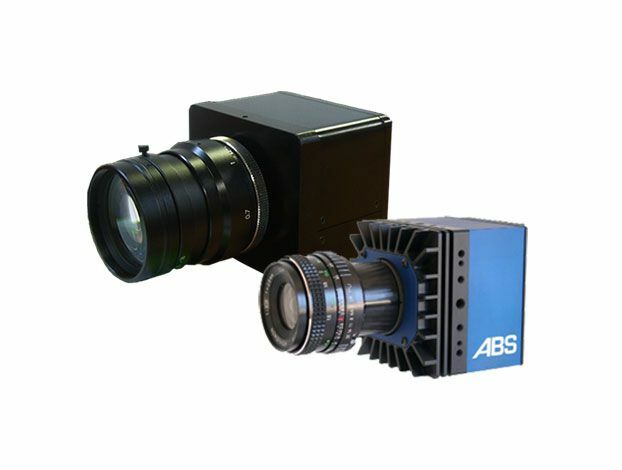 This series of cameras use InGaAs (Indium Gallium Arsenide) sensors with a high spectral response from 900 nm to 1700 nm. The IK1112 camera sensor doesn’t need active cooling and thus powered by USB bus (no other power supply needed). The IK1113 camera has a sophisticated, thermal optimized housing allows sensor operation without active cooling. Both cameras can be connected via standard USB2.0 interface can be controlled by each PC or notebook.